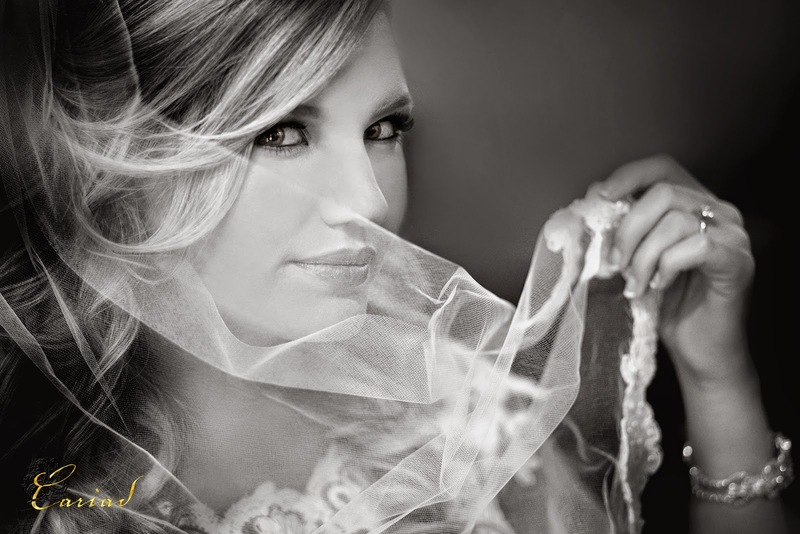 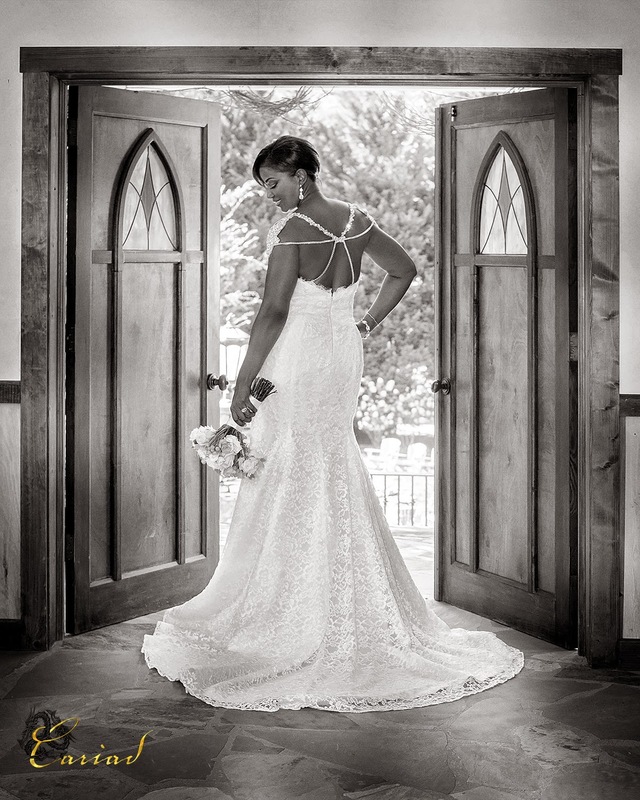 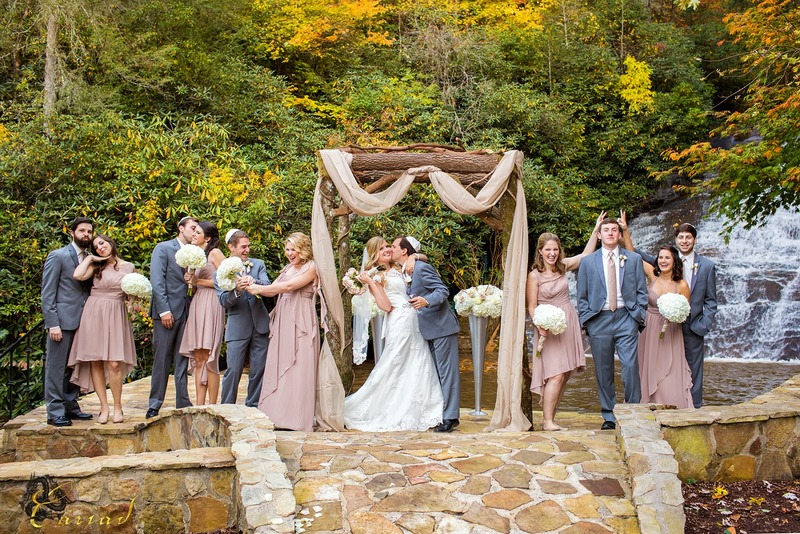 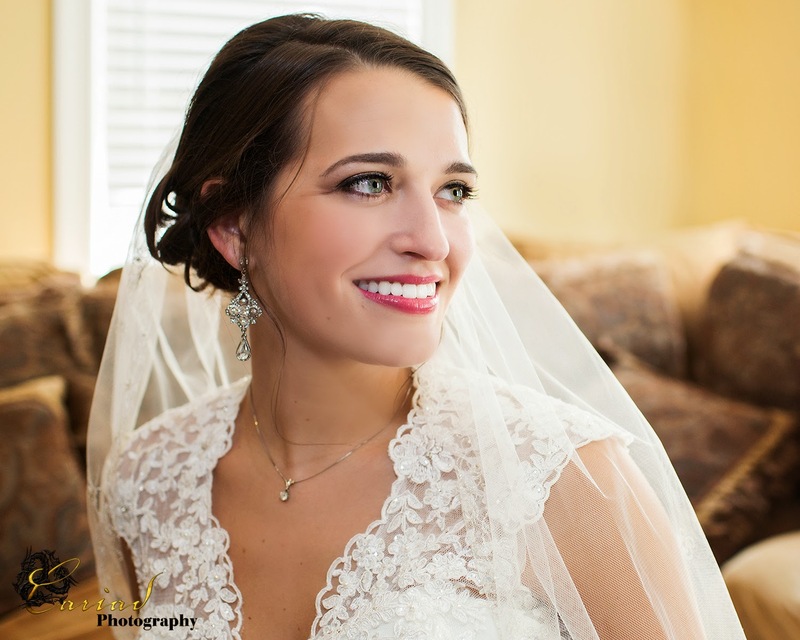 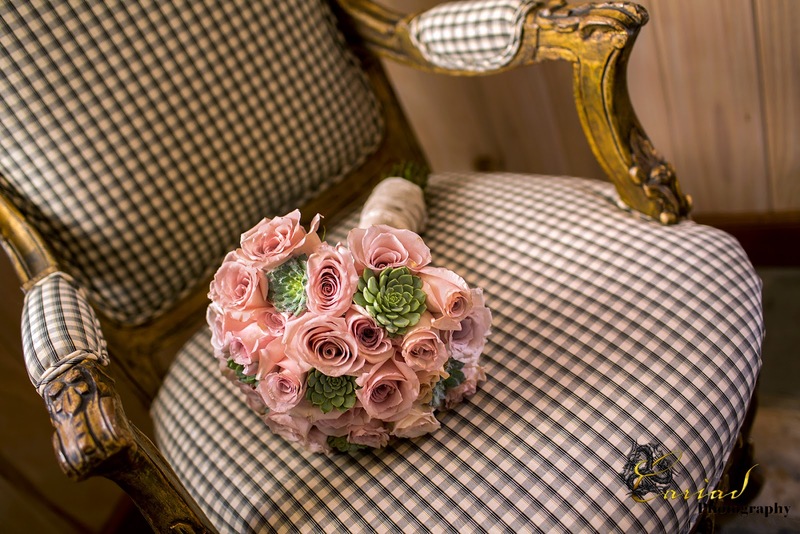 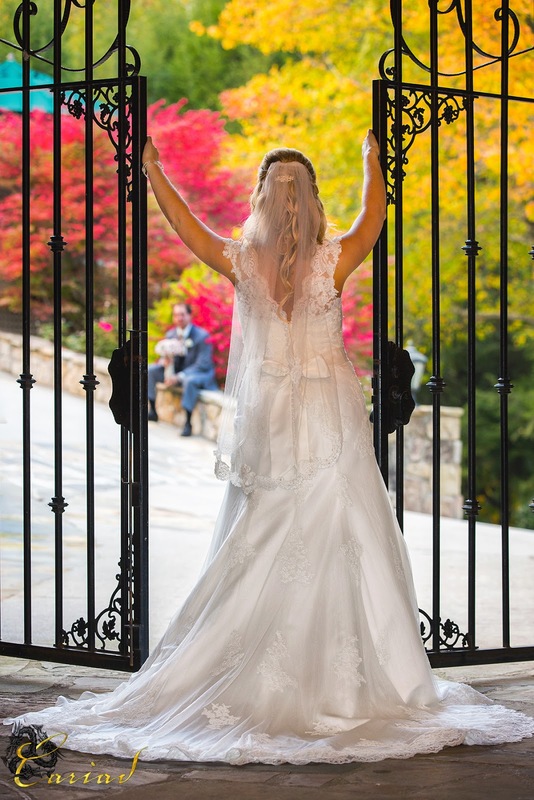 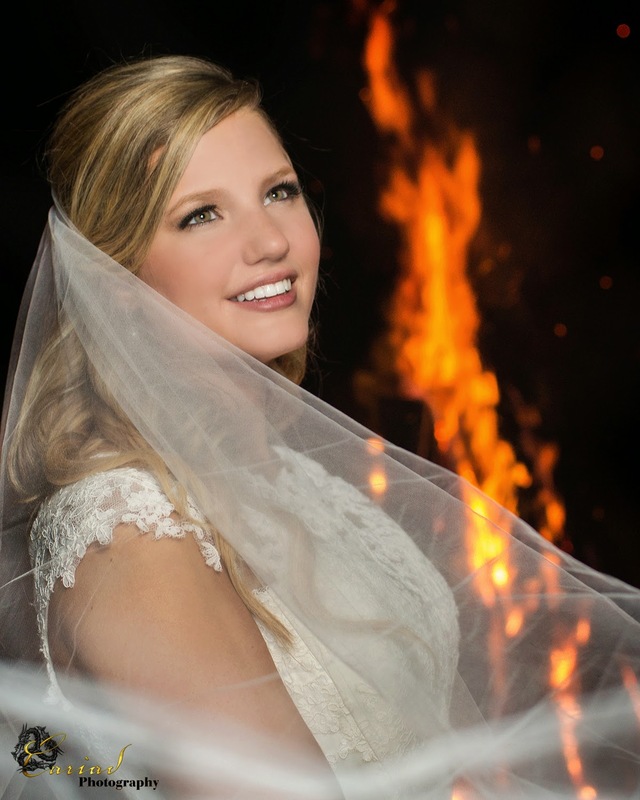 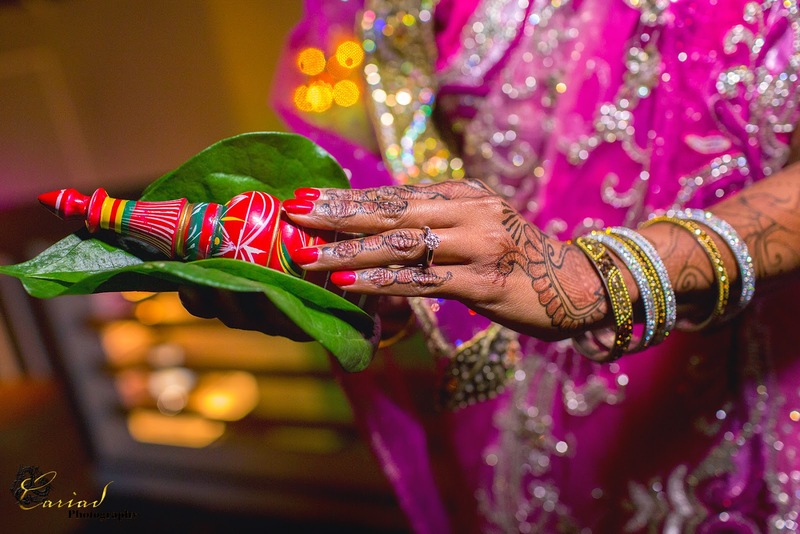 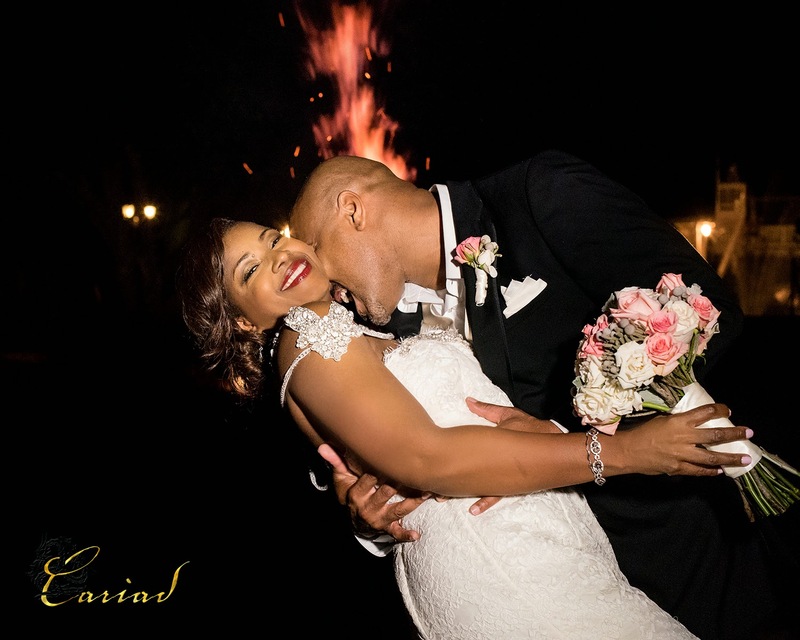 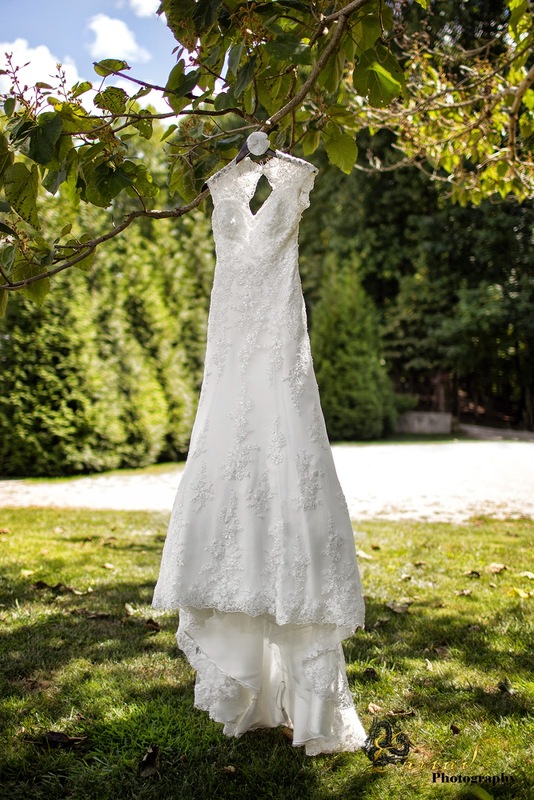 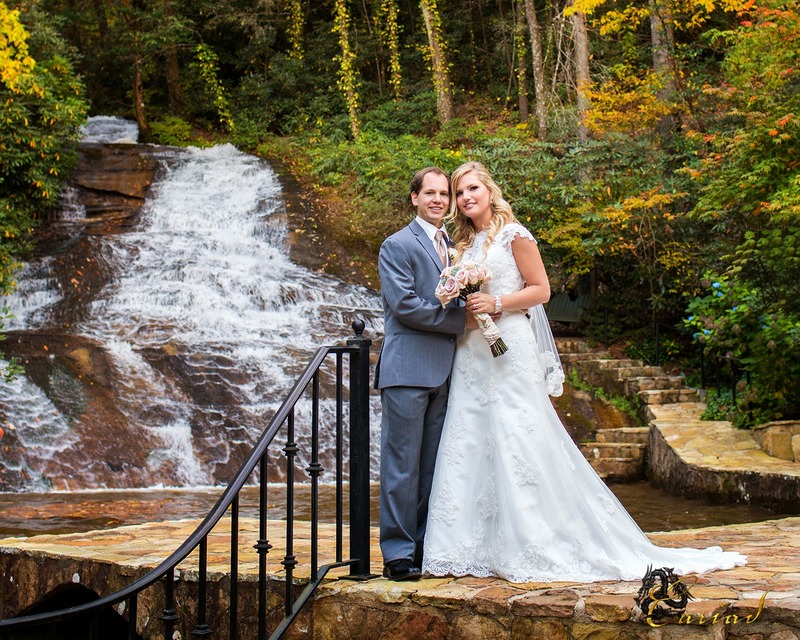 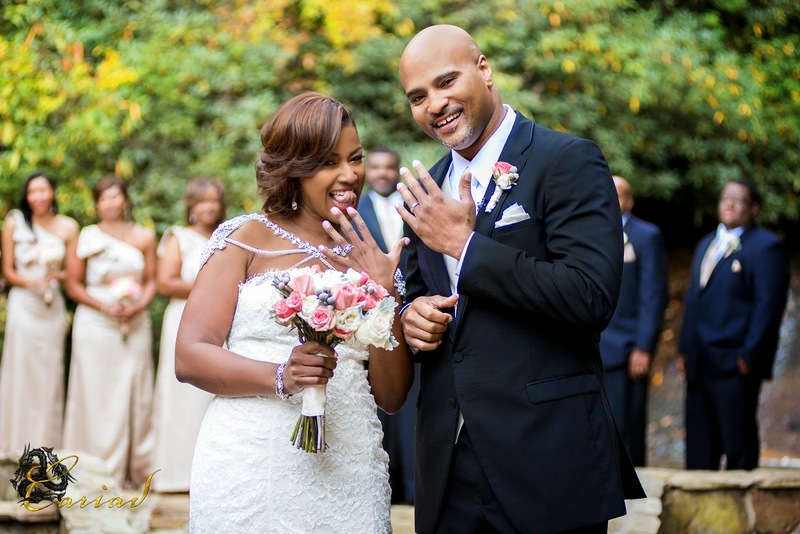 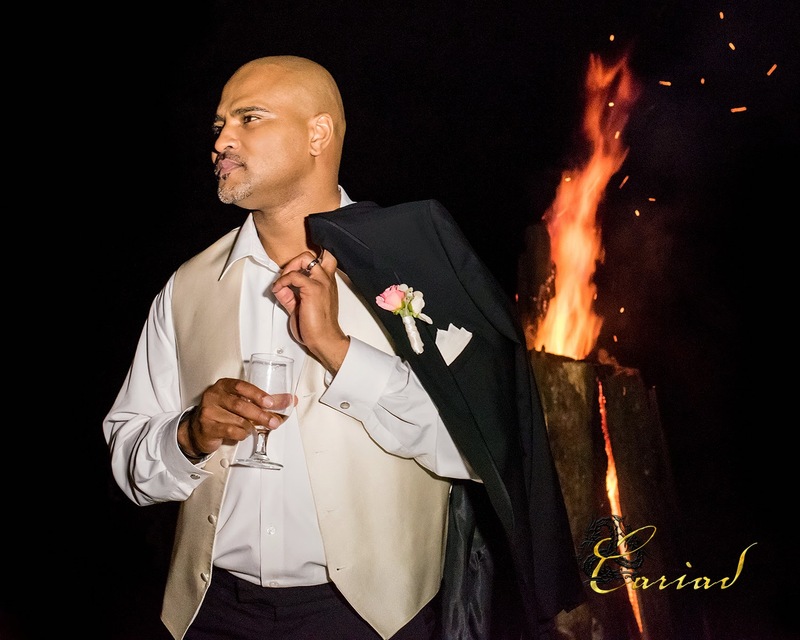 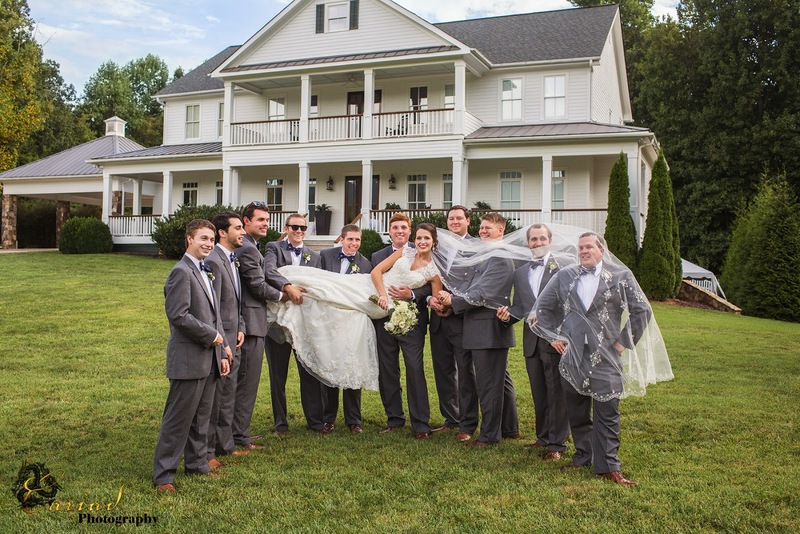 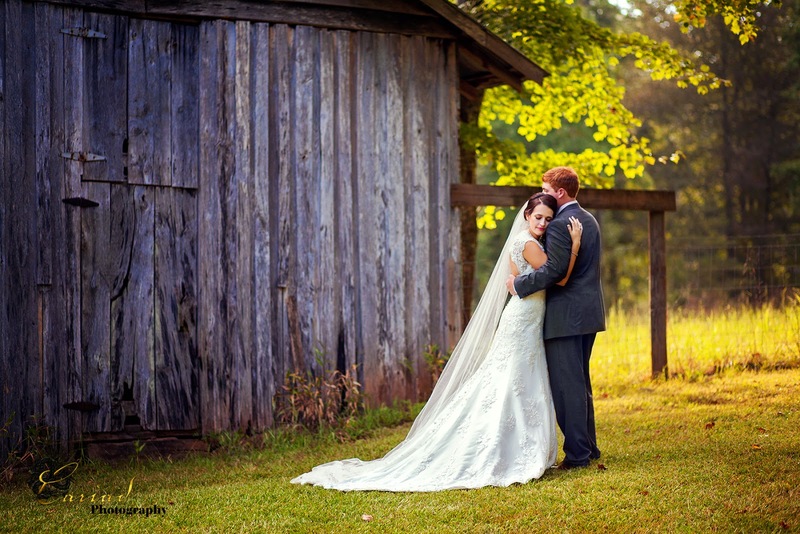 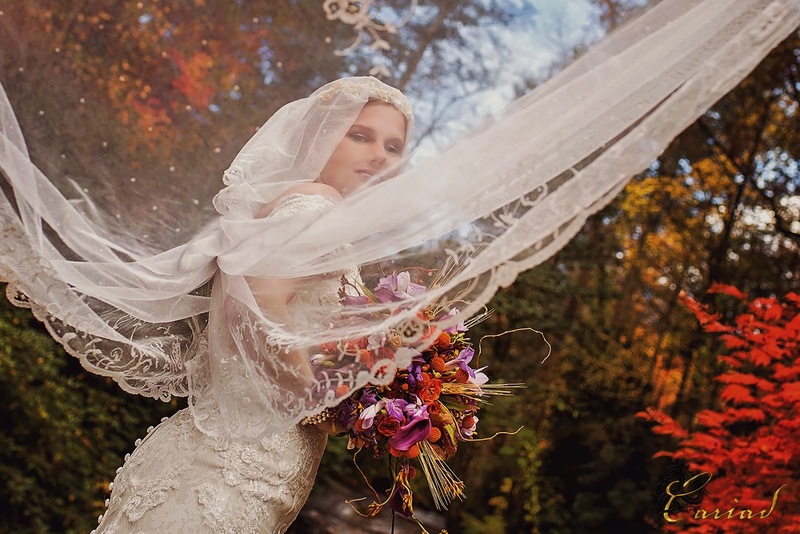 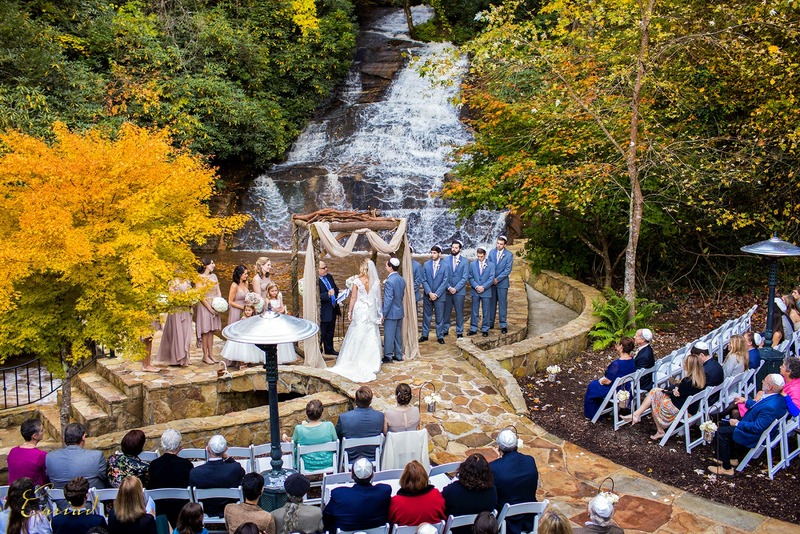 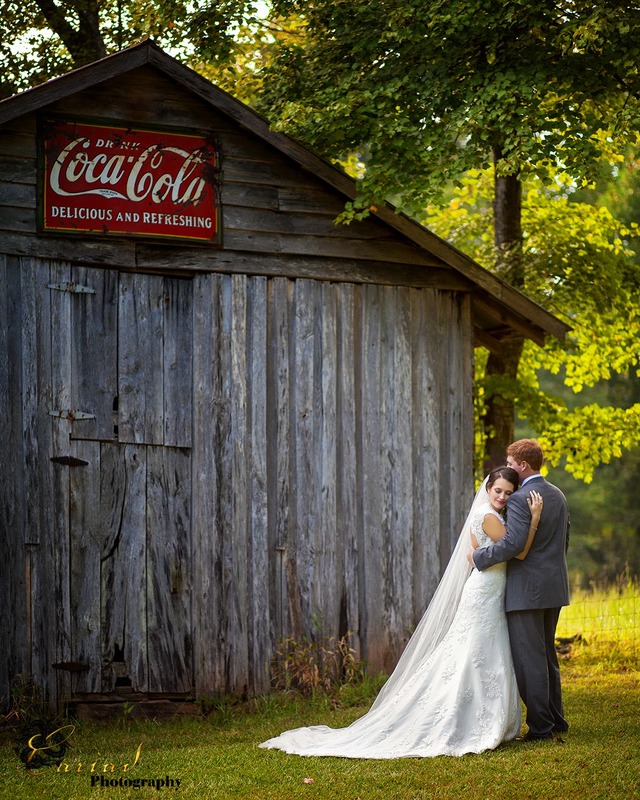 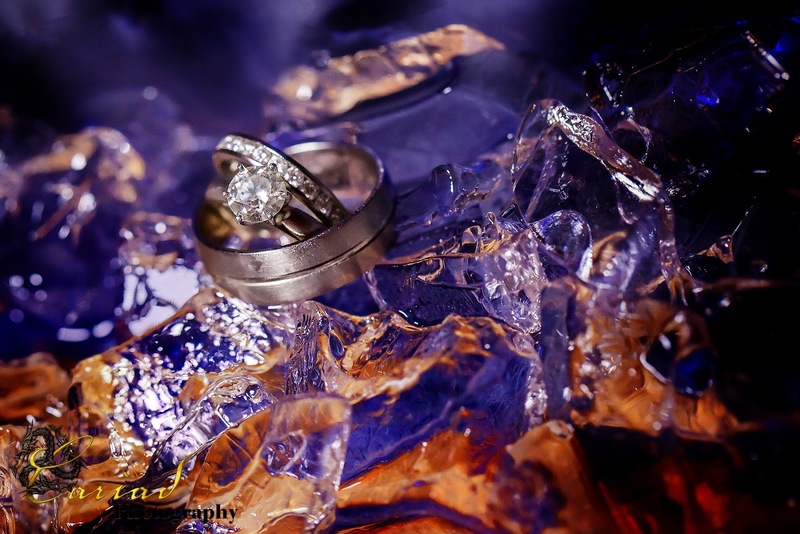 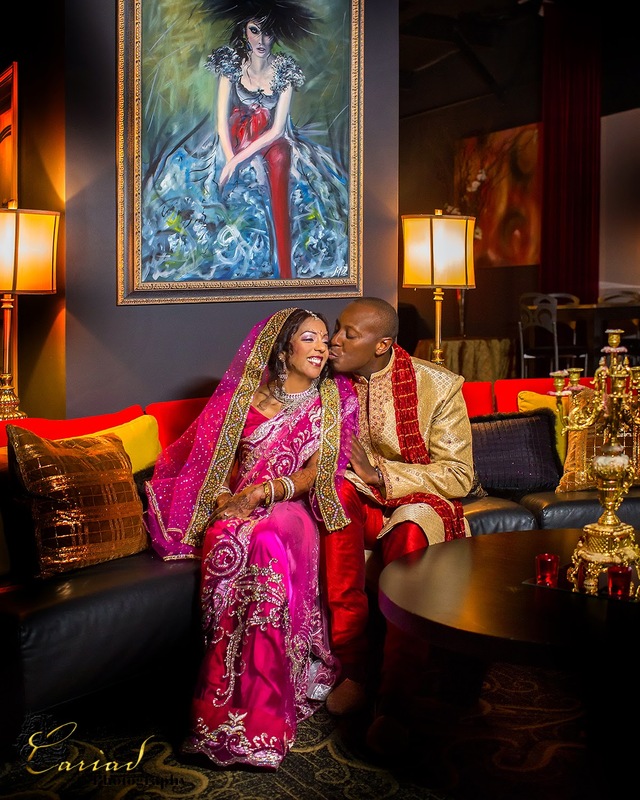 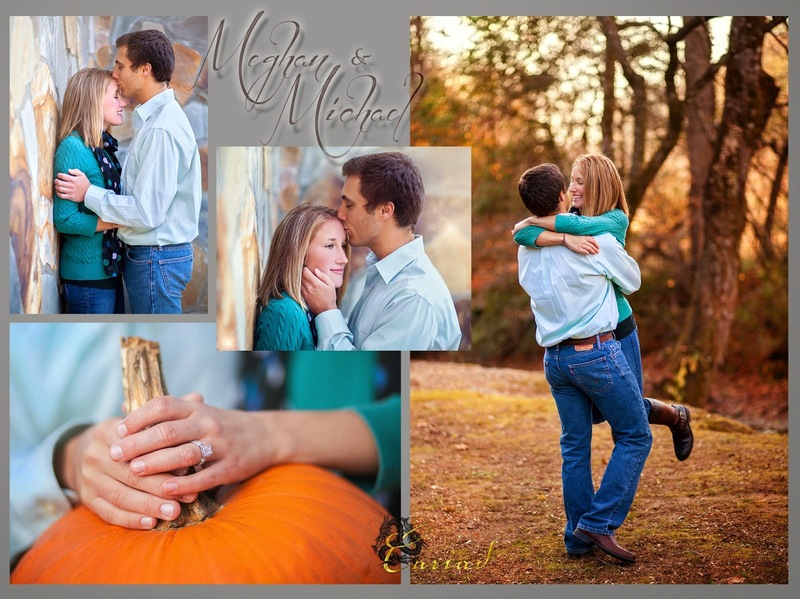 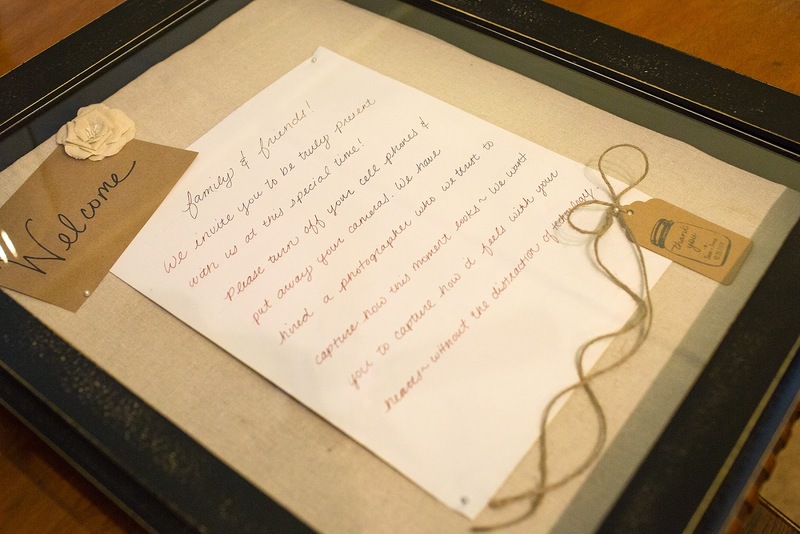 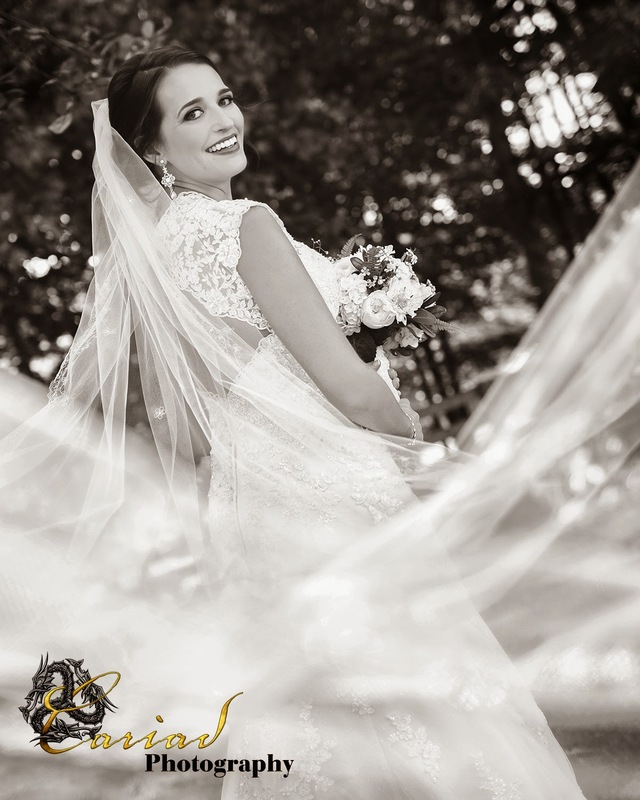 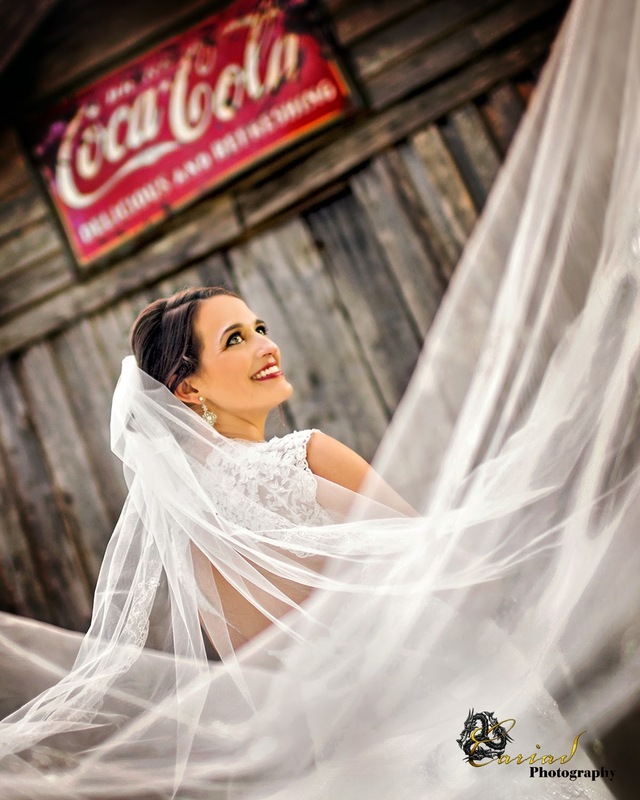 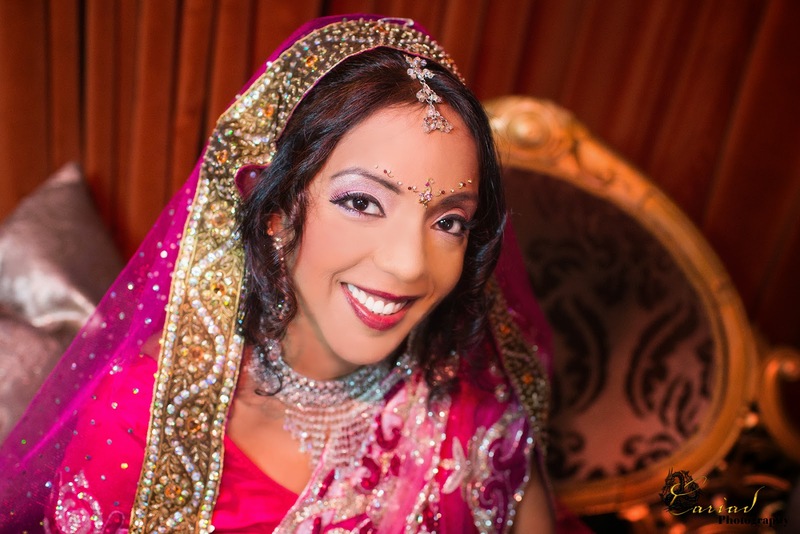 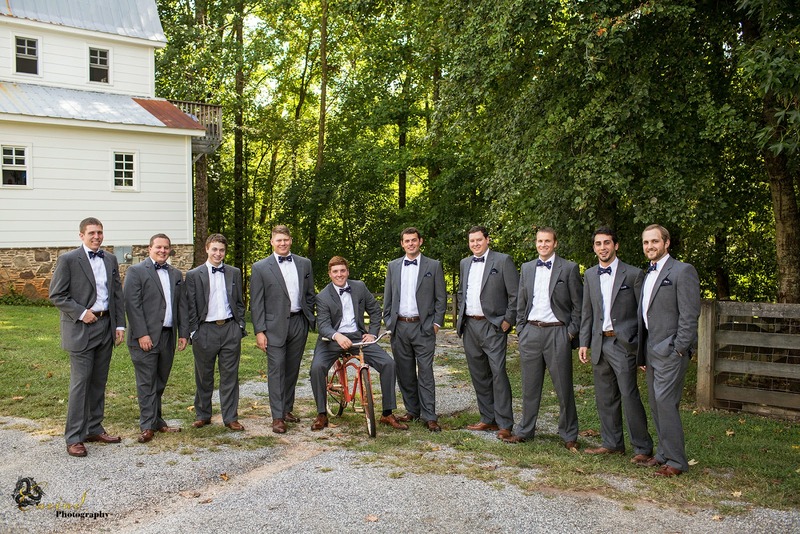 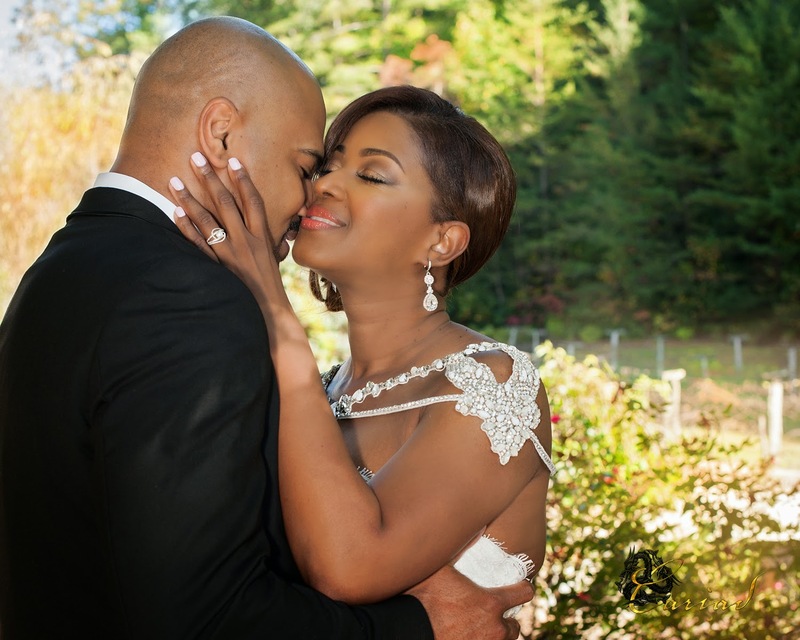 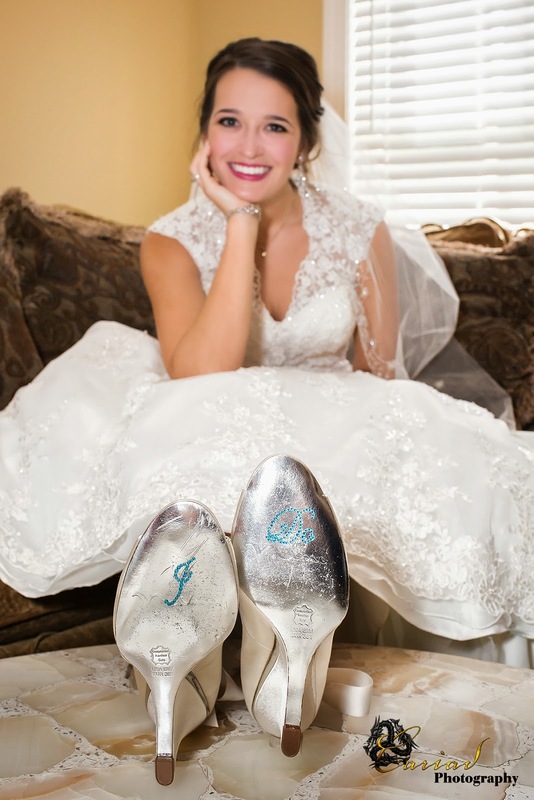 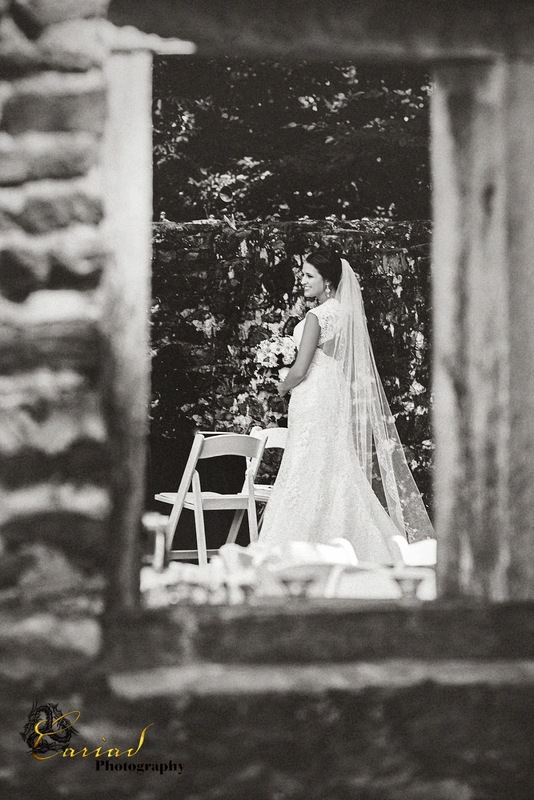 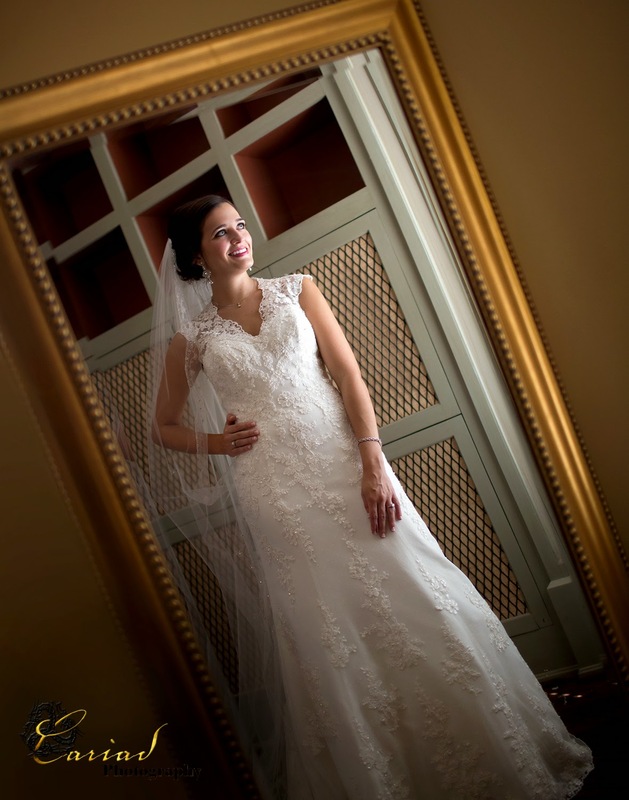 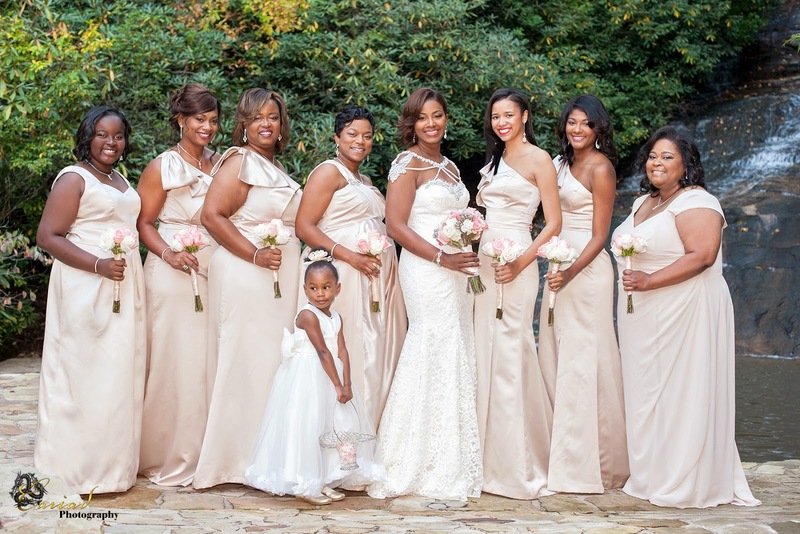 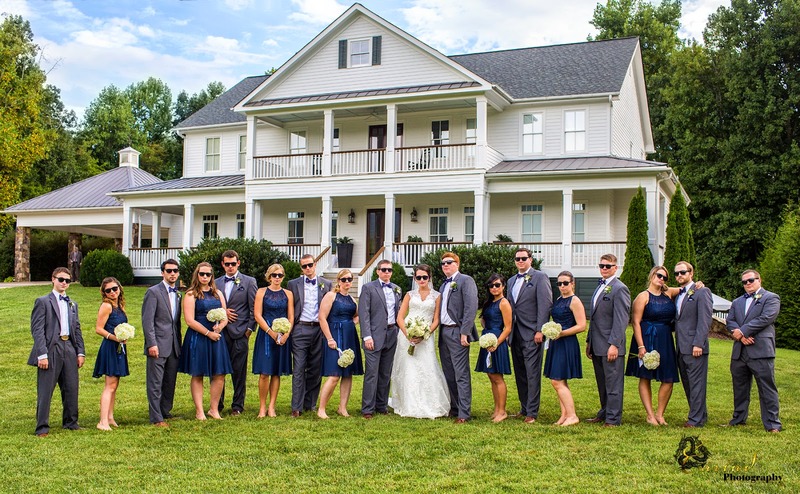 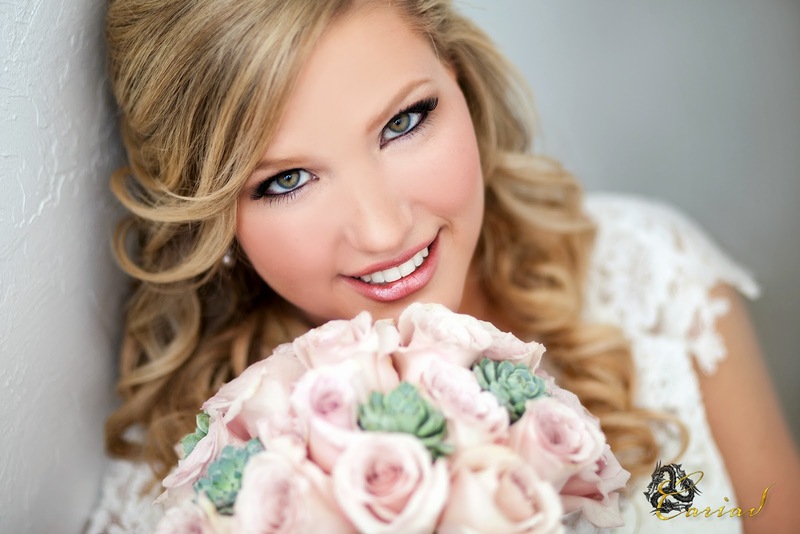 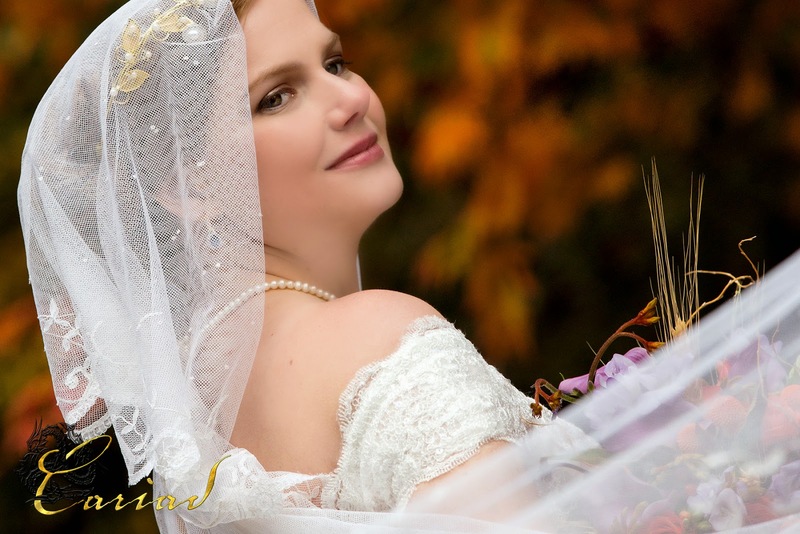 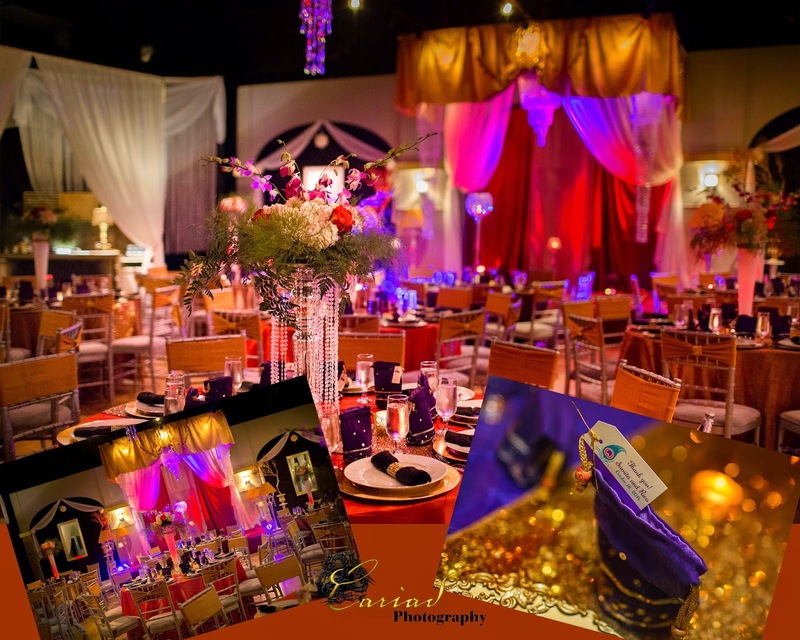 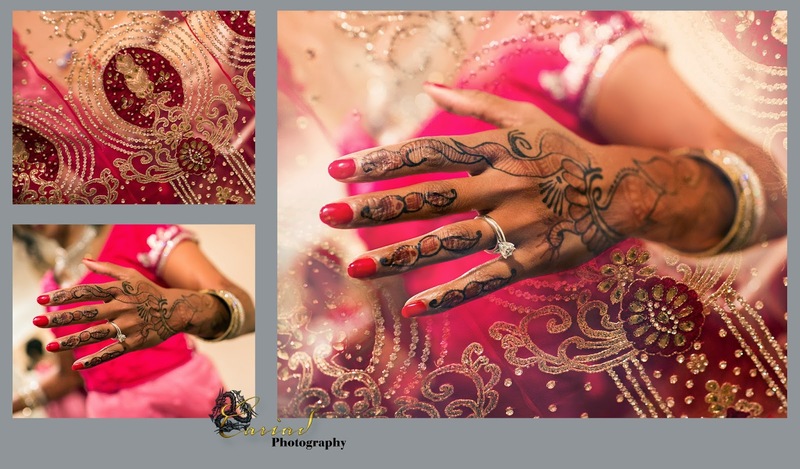 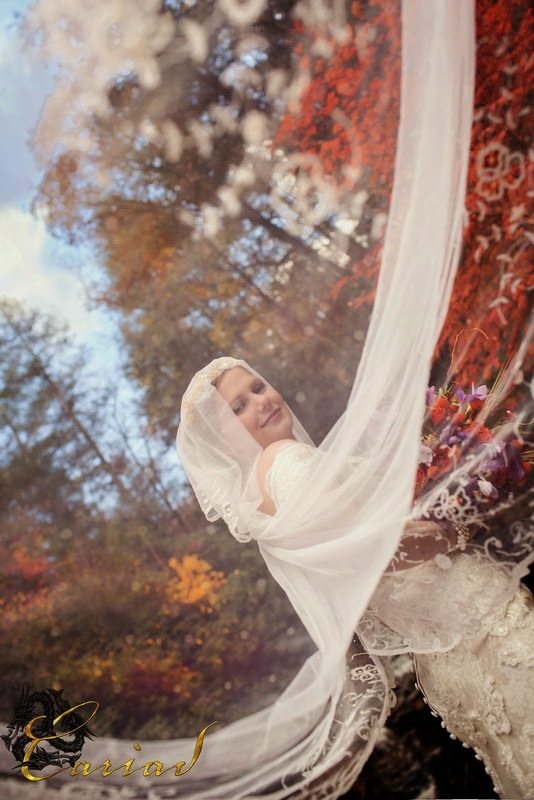 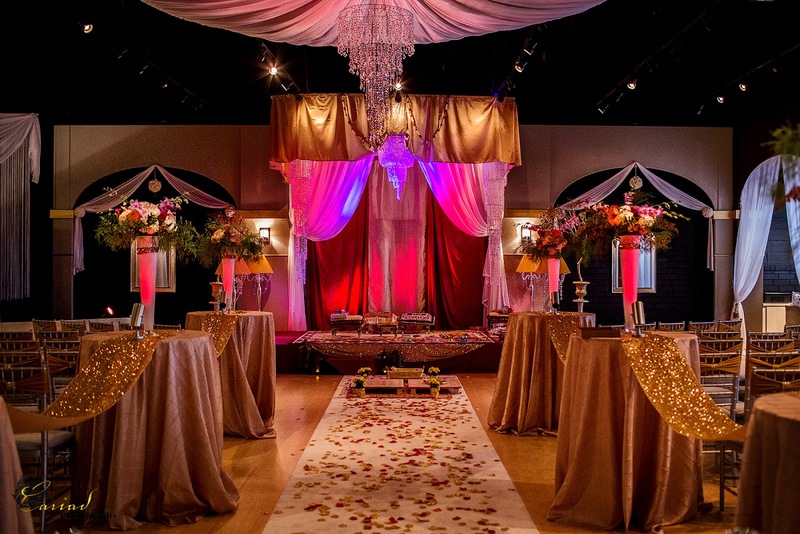 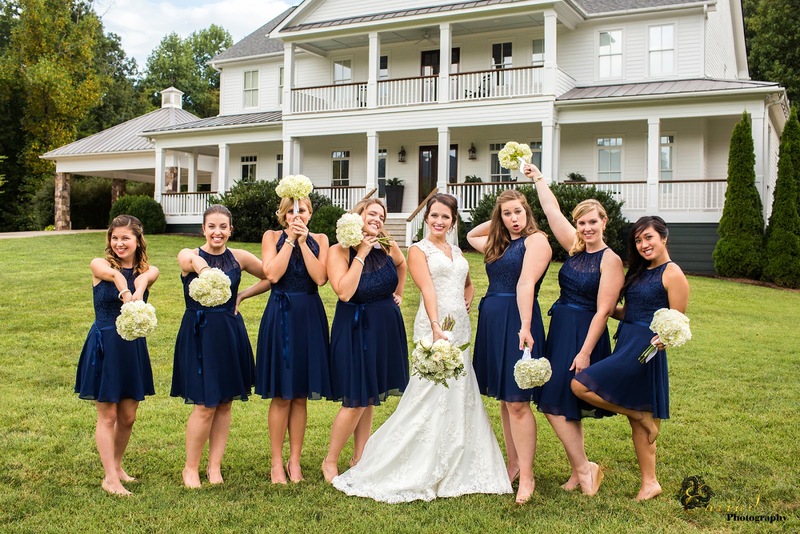 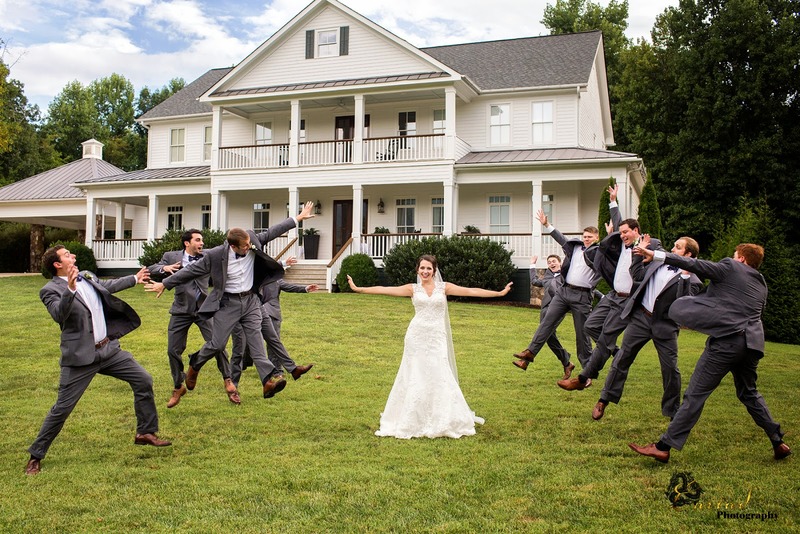 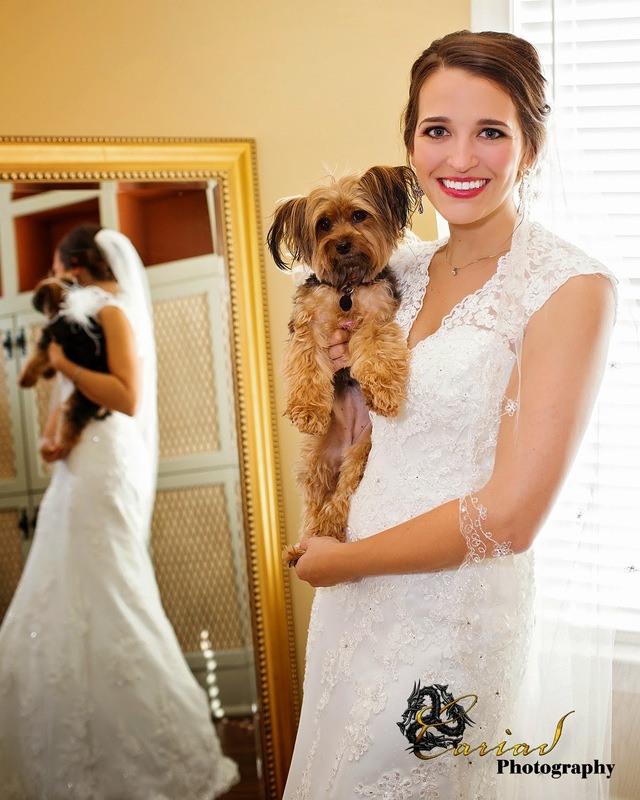 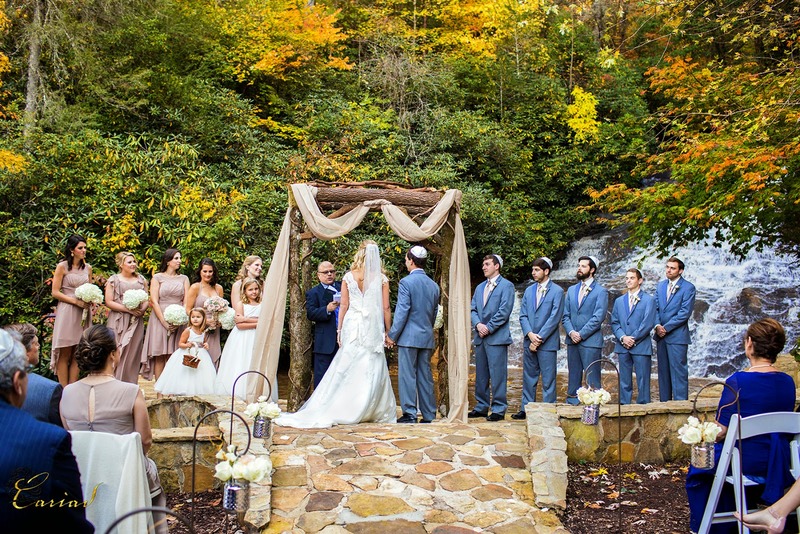 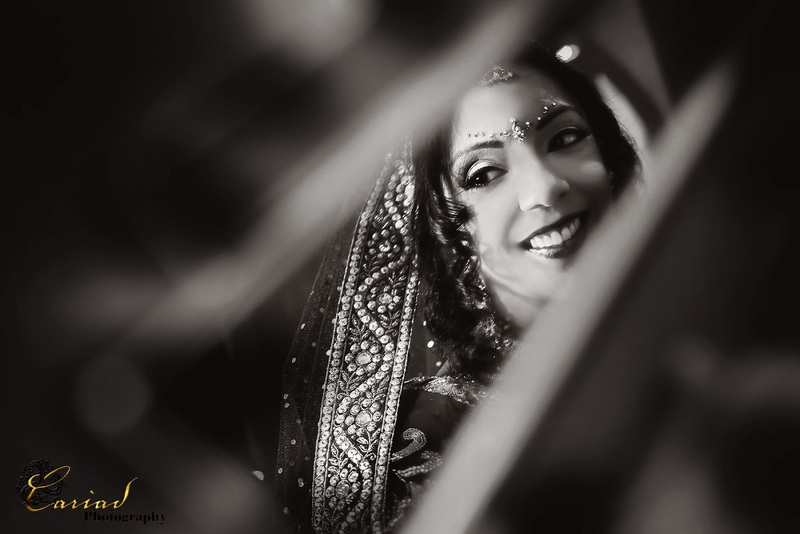 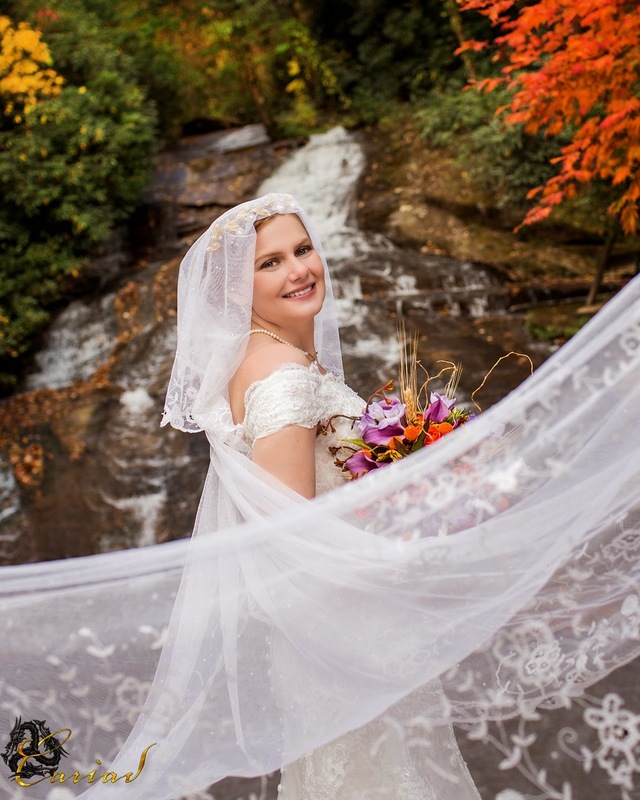 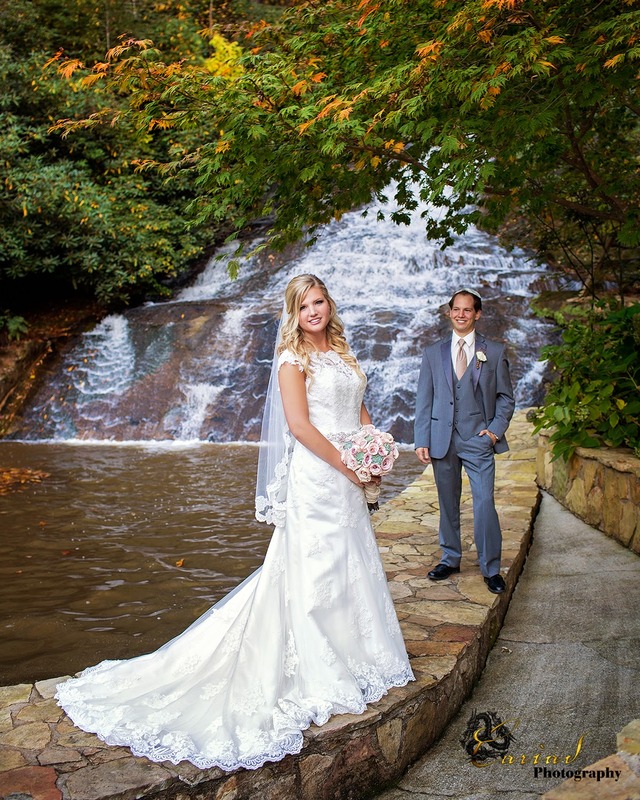 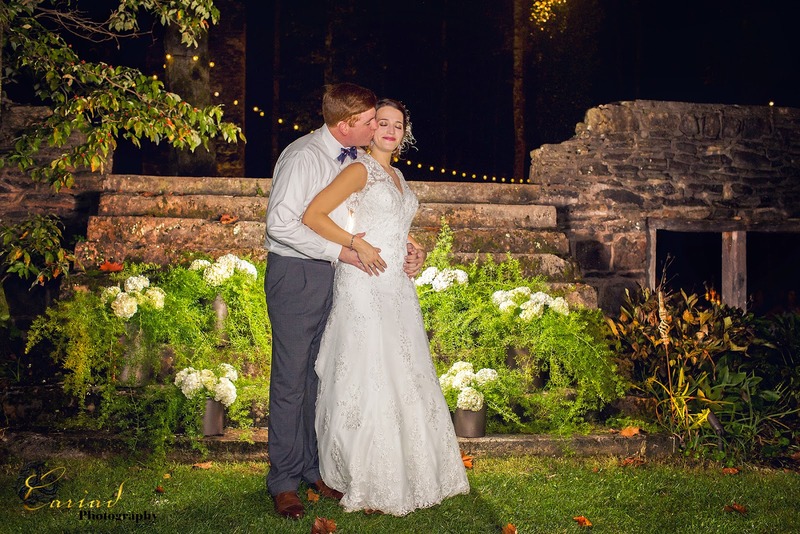 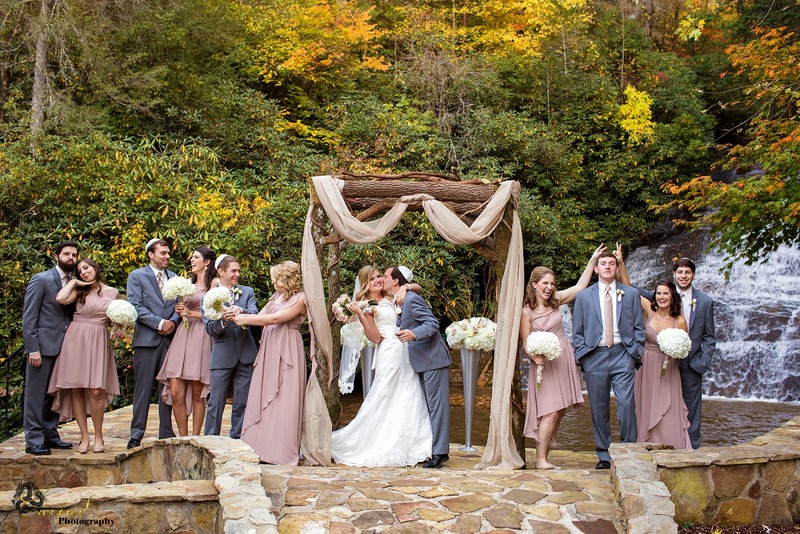 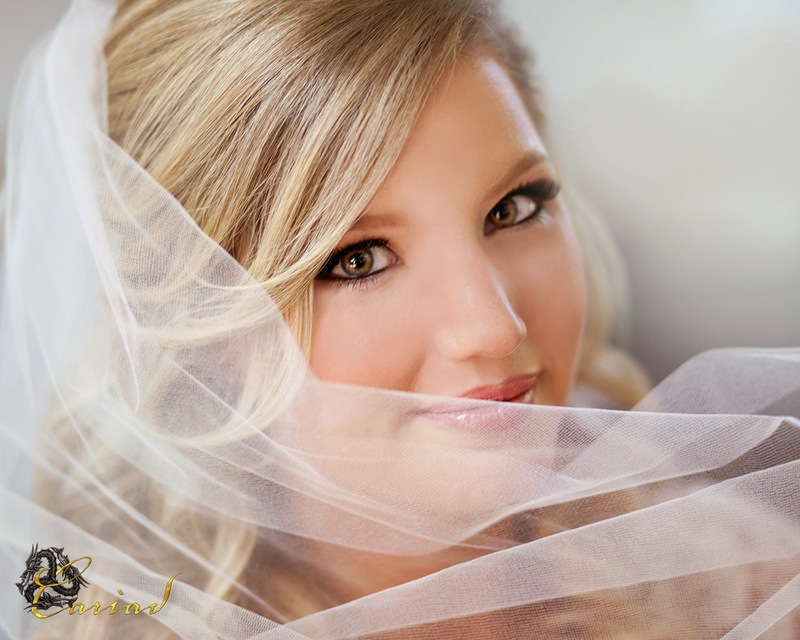 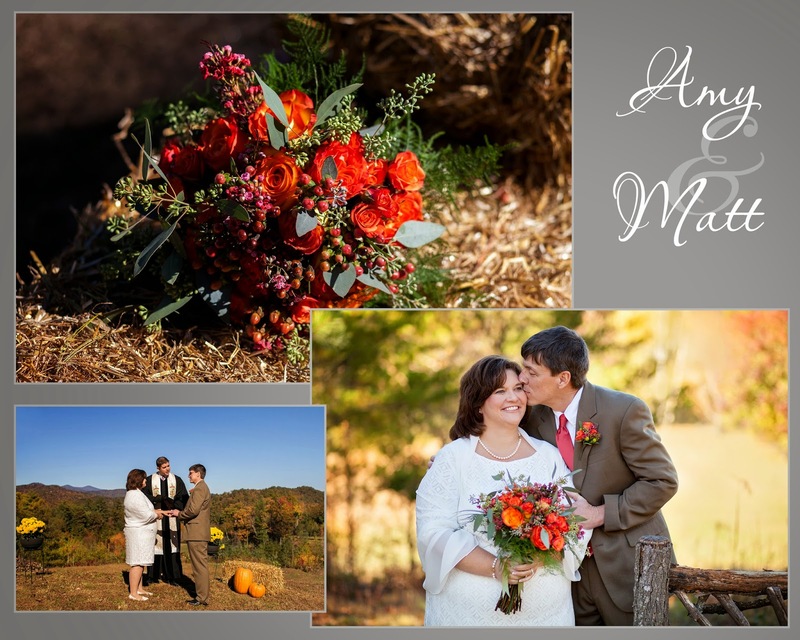 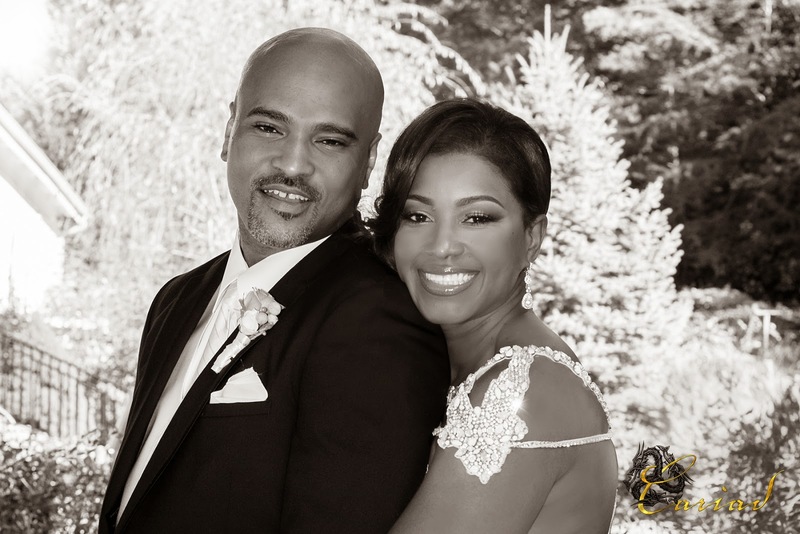 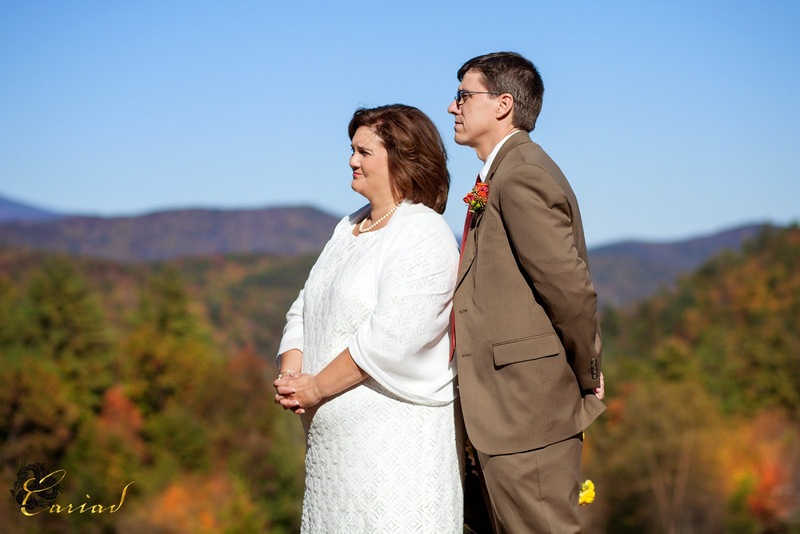 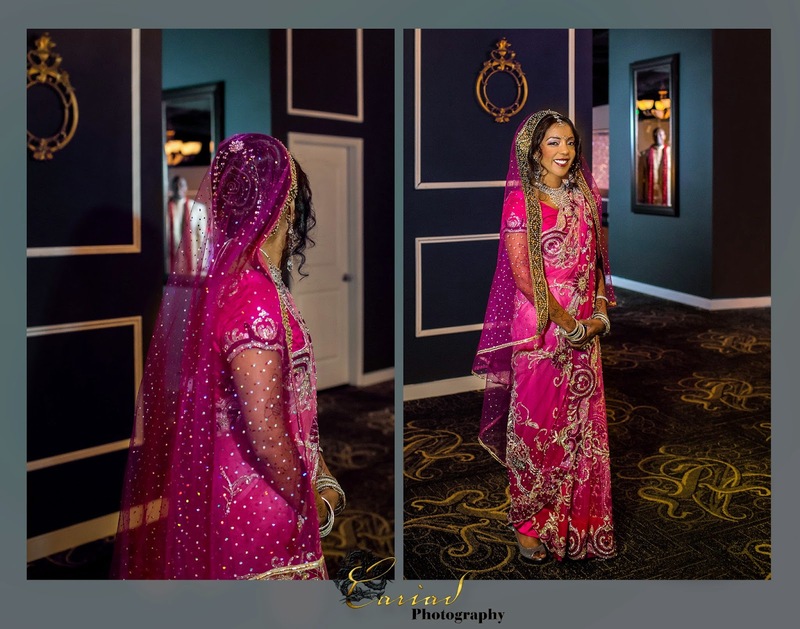 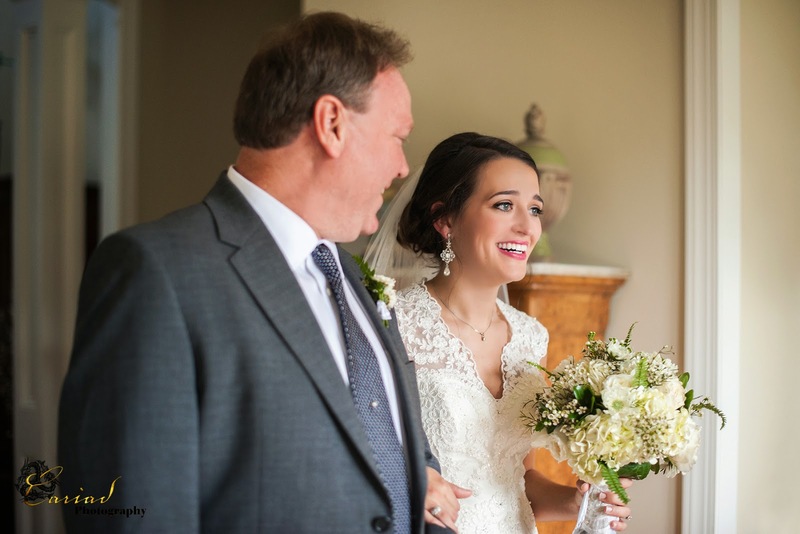 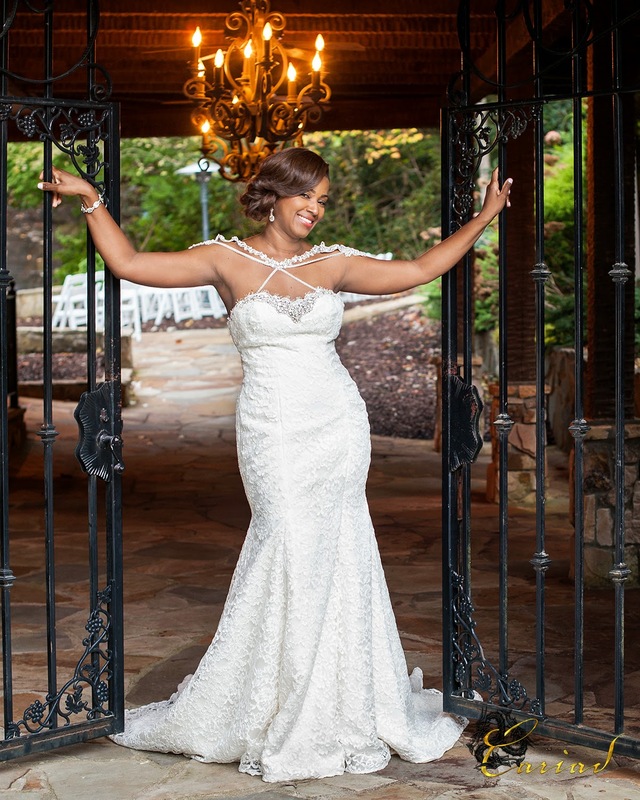 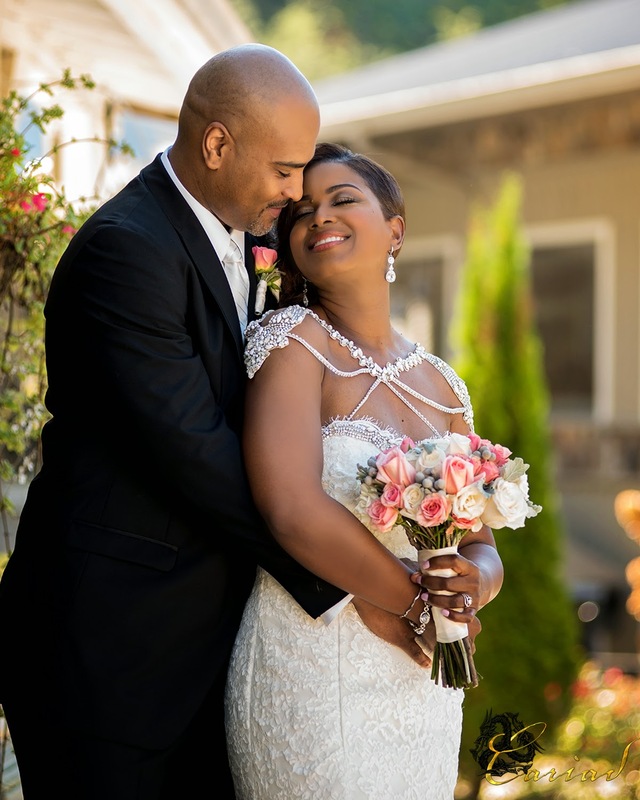 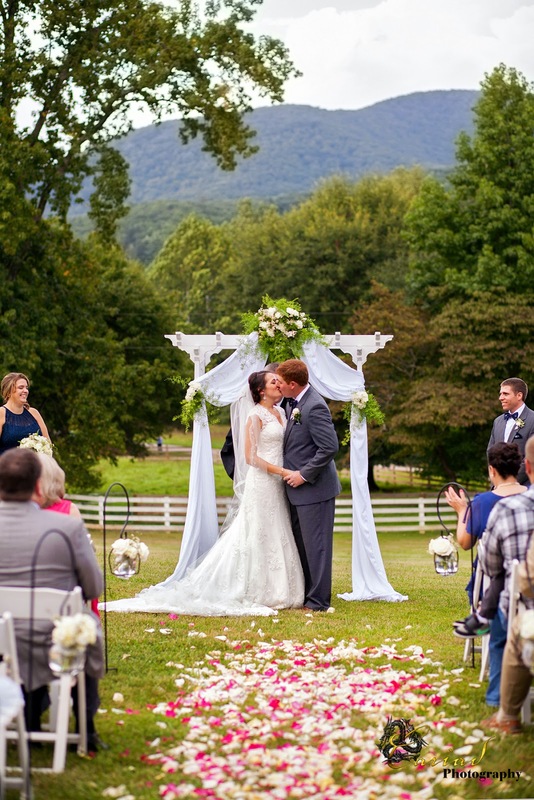 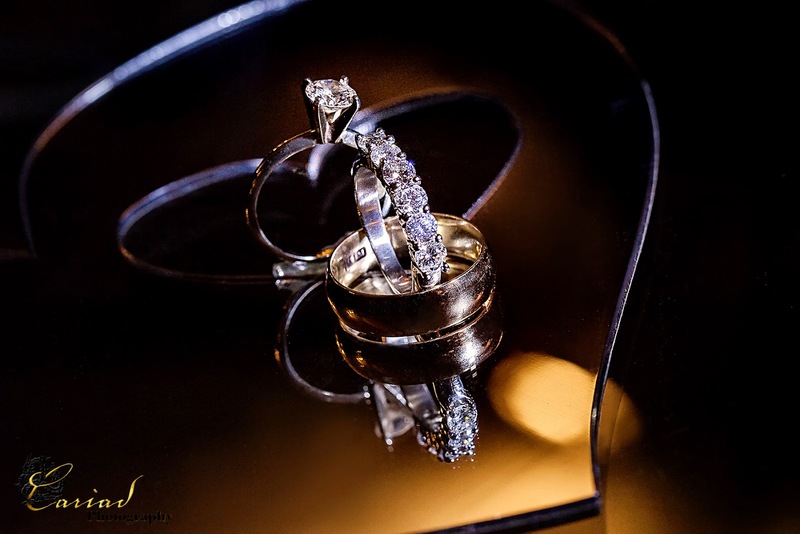 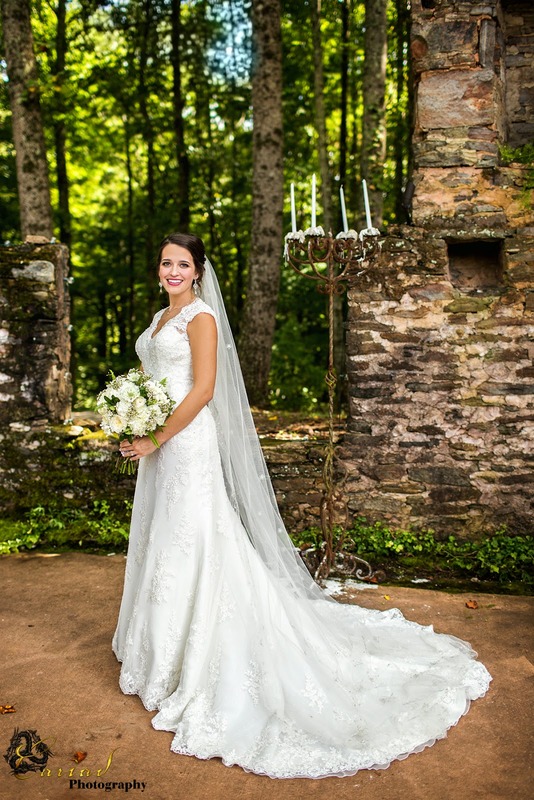 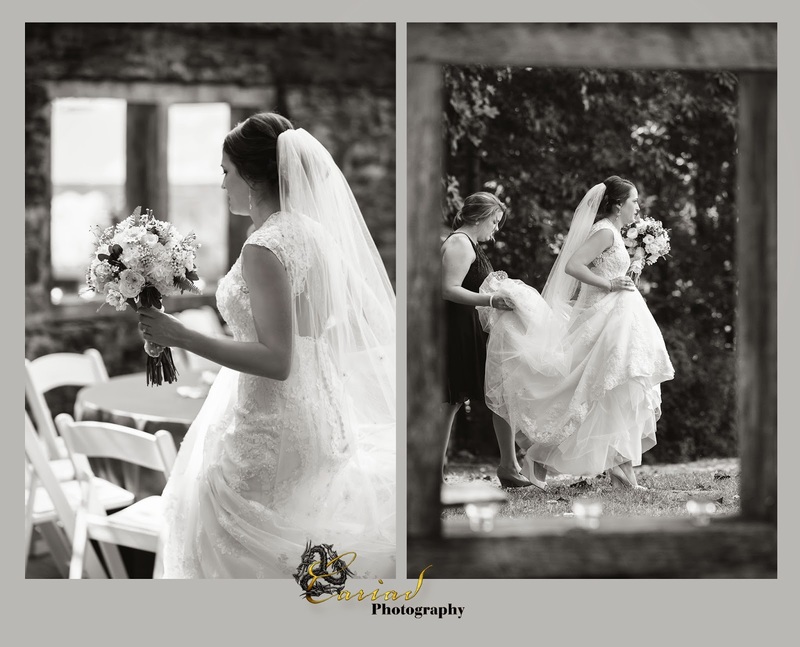 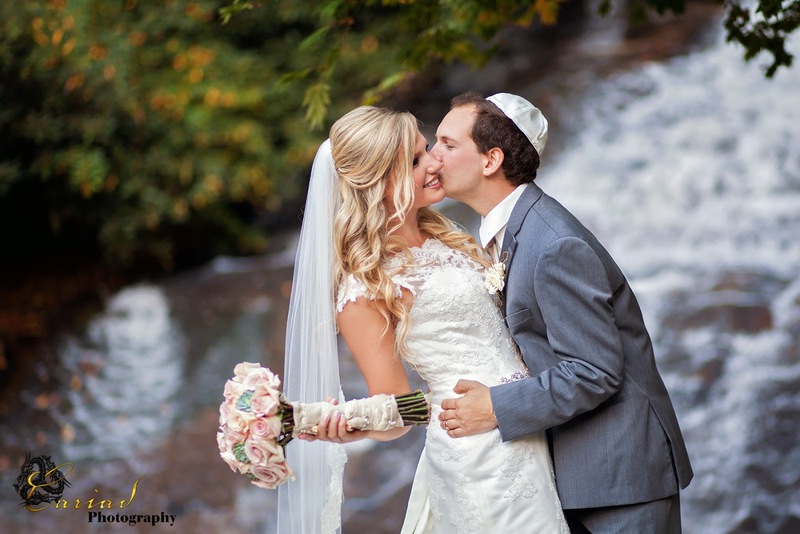 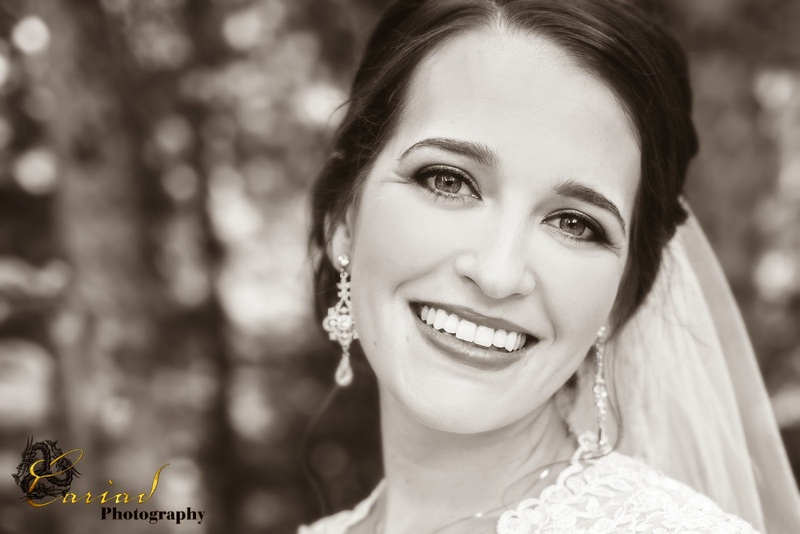 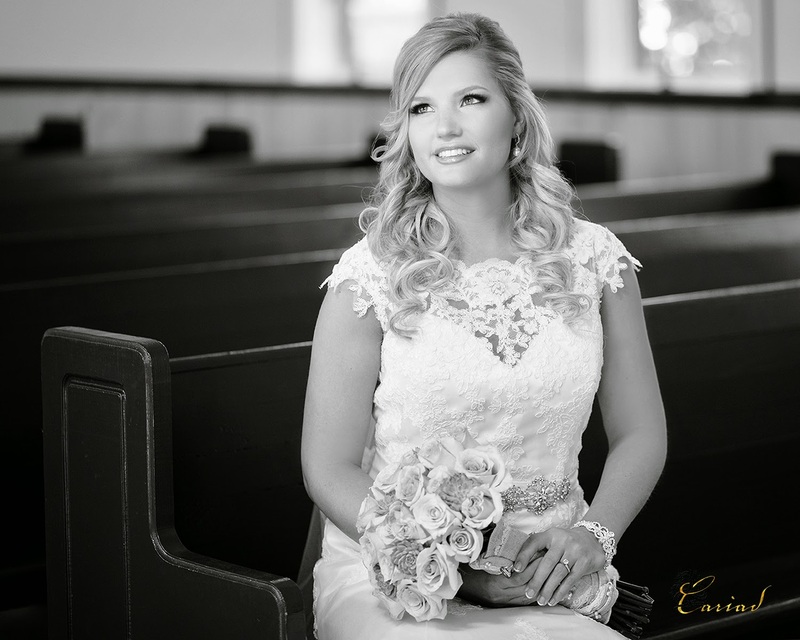 North Ga Wedding Photographer - Cariad Photography at Kellum Farms. 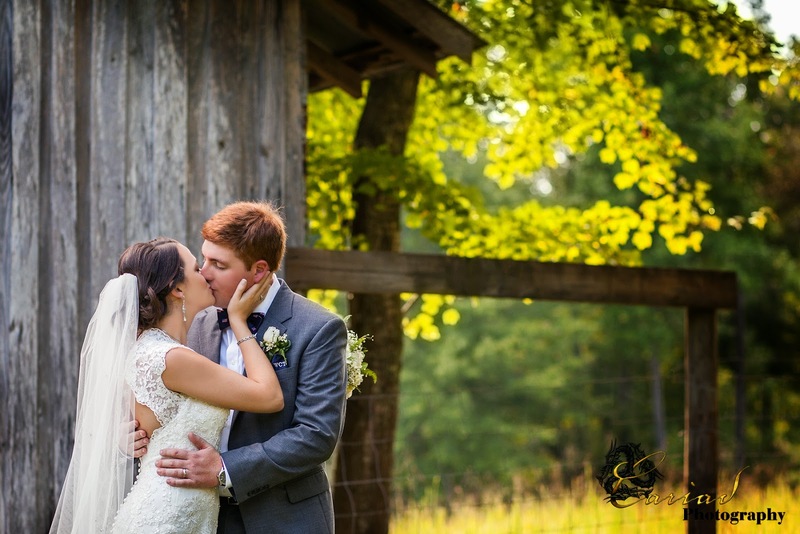 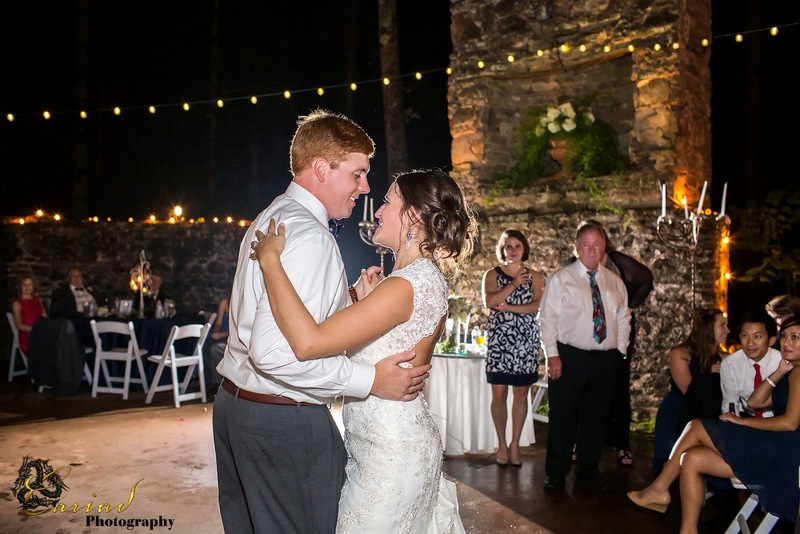 We loved, loved Kellum Farms...........what a lovely venue and when you have a couple like Sarah Beth and Cole it could not be more perfect. 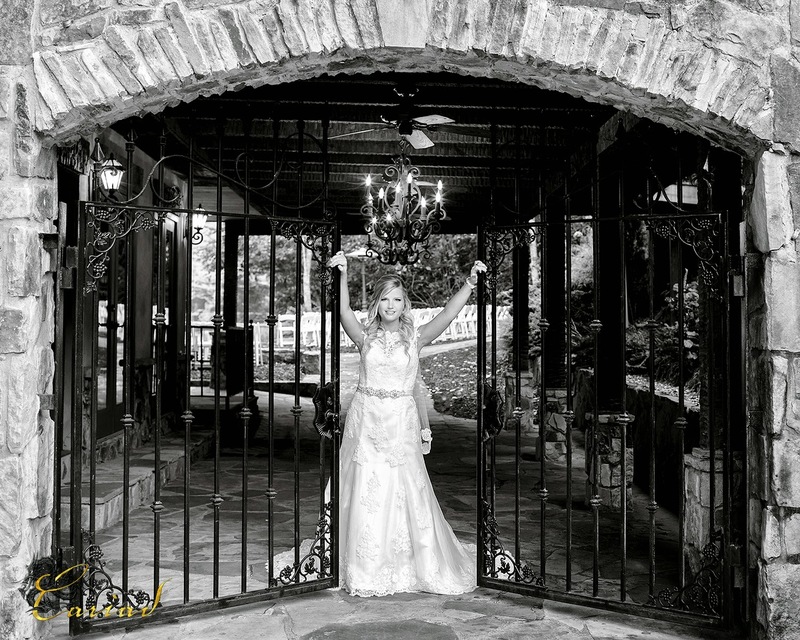 The ruins at the farm are magical for the reception.....We hope that we will be able to shoot again at this beautiful venue.